Hazel V. Carby is the Charles C. and Dorathea S. Dilley Professor of African American Studies and American Studies at Yale University. 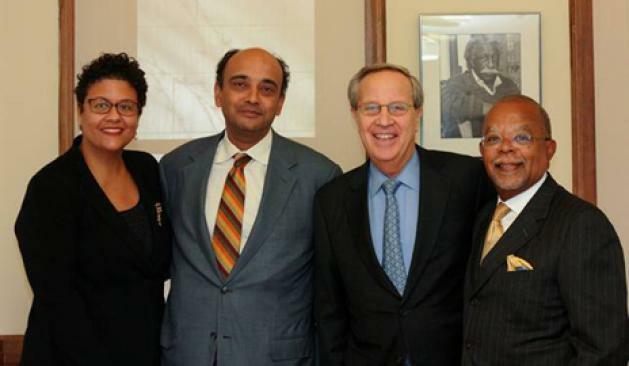 Co-sponsored by the Whitney Humanities Center. Open to the public. 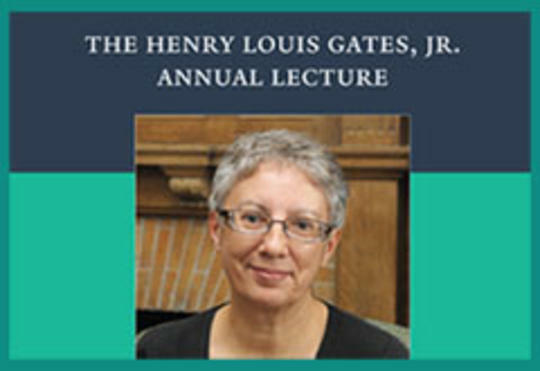 The Henry Louis Gates, Jr. Lecture, established in 2012 and administered by the Department of African American Studies at Yale, will annually invite a world-renowned scholar from the diverse field of African Diaspora Studies to present an original lecture to the University and New Haven communities. These lectures are endowed in the spirit of excellence that Professor Gates (Yale ’73) brought to the Yale community, particularly in African American Studies, during his years of undergraduate study and while on the faculty. 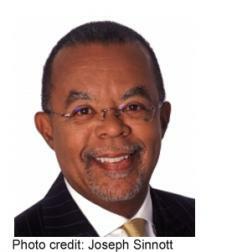 The Henry Louis Gates, Jr. Lectureship is made possible through the generous support of Daniel and Joanna S. Rose.